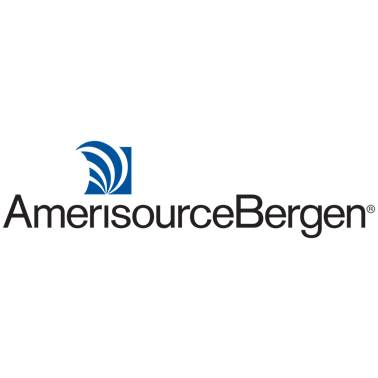 Mike Baca leads the Digital Transformation/Mobility Solutions efforts at AmerisourceBergen Corp, a Fortune 11 healthcare solutions company. Over the past fifteen years, he has served in a number of technical leadership capacities within the pharmaceutical and healthcare industries, dealt with the opportunities and challenges of mobile before mobility was a “thing”, and initiated the mobility center of excellence concept at AmerisourceBergen in 2013. Mike also currently serves as the Information Systems Management degree Program Coordinator at the Wescoe School of Muhlenberg College where he teaches courses covering foundational and strategic information systems. Throughout his career, Mike has sought to bridge the gap between people and technology in roles such as consultant, developer, implementer, technologist and educator. He has found that with every wonderful new innovation, it remains imperative to think of technology as merely the means and not the end.